All 9 Cyclone Analogic TT-606 instruments recorded at various tune / tone / decay / snappy / timbre settings, and all at 3 to 4 different accent settings. 1900 samples total! Recorded with Universal Audio Apollo 8 with subtle Neve 88RS processing. 24 bit, 96khz .wav ! One massive multi-sampled drum rack. “Instrument select” for all instruments, and access to the various CH/OH/CY timbres all at once! 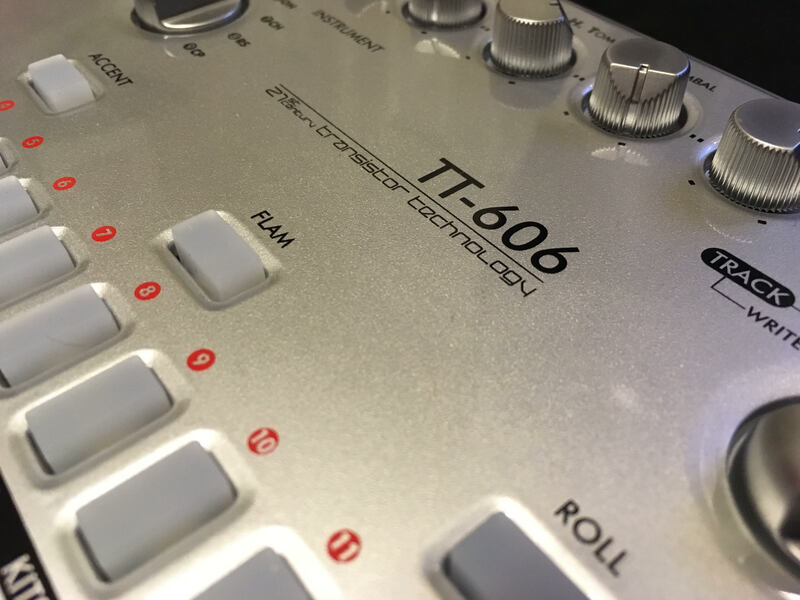 Interested in another 606 style sample pack? Check out the Acidlab Drumatix Sample Pack!